Psychology refers to the observations and perceptions that you make around you. Many people find it interesting enough and wish to enhance their skills. 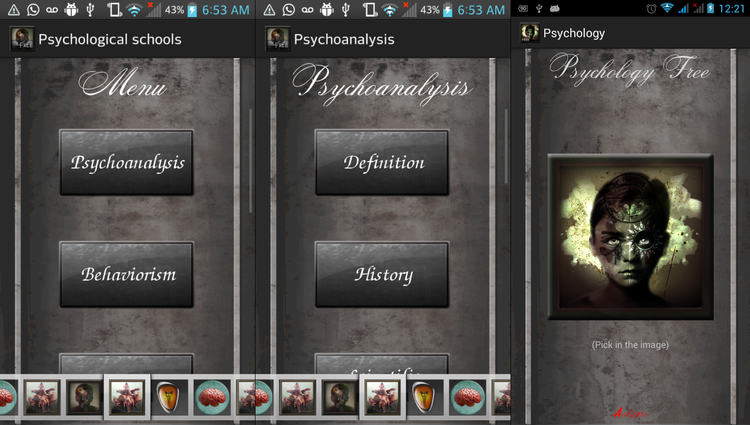 For all those here is a list of some amazing Psychology Games for Android. The quiz has many categories varying from body language to facial expressions and generally conversations to facts about psychology. The quiz is about everyday psychologies and thinking! Once the game has been played for a number of times and you have got yourself on with a high score, try applying them in the real world! When you actually try and read others body language, you will get a better understanding of their signals and what they suggest. You can as well enjoy the game with friends and see how well you can read each other! 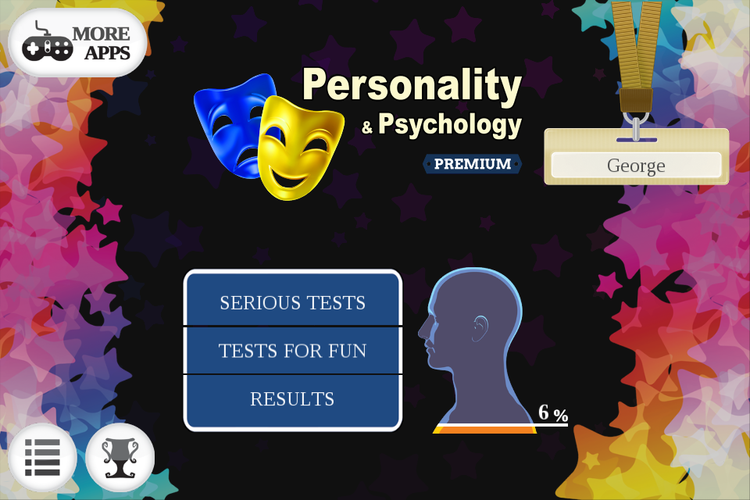 With the help of such tests and games for psychology, you can always know people and even yourself better. Also, by the end of these, you will realize how your companion, family members, and close ones function! The app is beneficial and brings in front of you various insights of a person! The tests include paint test, story right order, choosing animals and colours, question answers and many stories! The tests can later be applied in interacting with people, having a better understanding of your own self and find more to people around you. Here is a lovely game for all the music fans! Simply identify artists, bands and singers ranging from a variety of genres including jazz, hip hop, rock, etc. You will get clues in return and once you have successfully managed to identify the singer you have to make use of the letters given and compose their names. You think this is easy? Go on and take the challenges! You always have credits to get hints and you can also ask your friends to participate in teh game via social media! 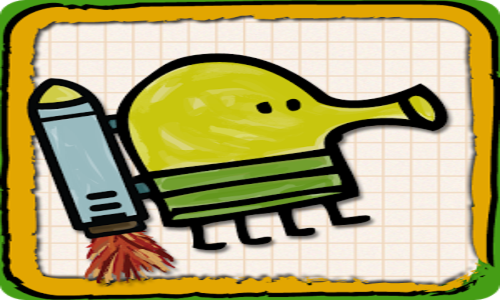 In case you mange to finish with them all, get on with the update as more are waiting! Here, you will find almost all the major concepts of psychology developed by humans. It includes analysis, cognitivism, behaviourism, psychobiology and humanistic psychology! Each of these analyzes into history, criticism, theory etc. There is also a paid version which has an additional section as Transpersonal Psychology which is a combination of western psychology and the knowledge about human mind along with a dictionary containing details about psychologists! Here is a time to put your brains to work and use your knowledge of psychology to win the game! 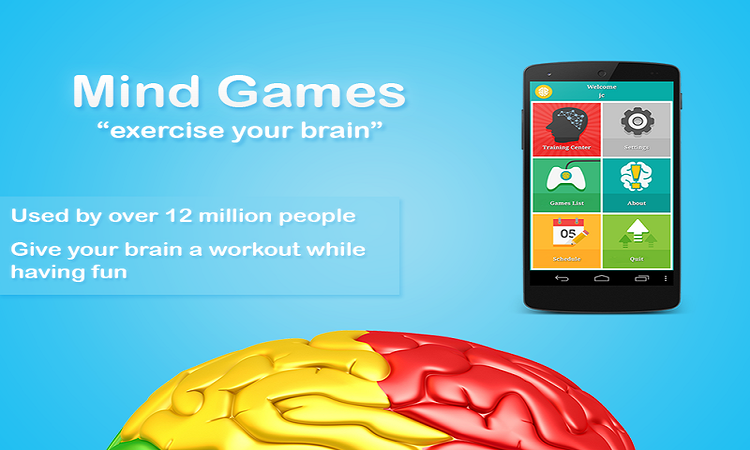 The application has more than 40 brain training games and all of them track your progress in the form of graphs and score history. The games within the application include many ranging from abstraction to anticipation and from memory to speed and vocabulary! The application covers all possible form of games where psychology application is required! Let your brain get to some work! 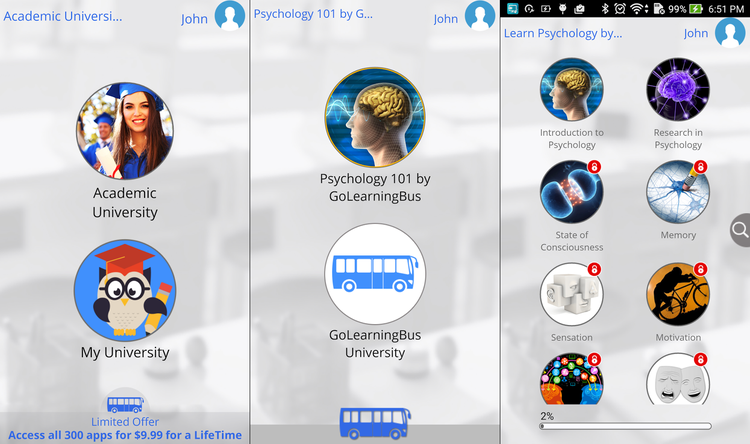 The game has got a total of 4 million plus downloads over 175 countries and has been among a really cool application for psychology and its likes! The application has short and simple chapter for improved learning and has flashcards to help remember the key concepts. Once done with the chapter, they have at the end simple self assessment quizzes and Q/A. It includes chapters such as Introduction to Psychology, Consciousness, memory, learning, emotions, personality, stress, disorders, cognition and much more. 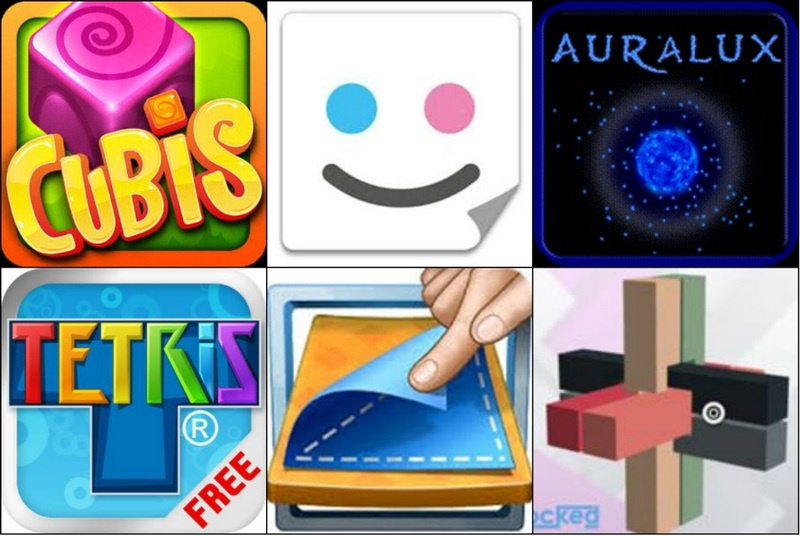 That was all from the list of some really cool PSYCHOLOGY GAMES FOR ANDROID for learning, self-assessment and of course, some really crisp and sharp mind games! These applications will surely help you in understanding others better! Happy observing!